‘If you fail to plan, you plan to fail’. 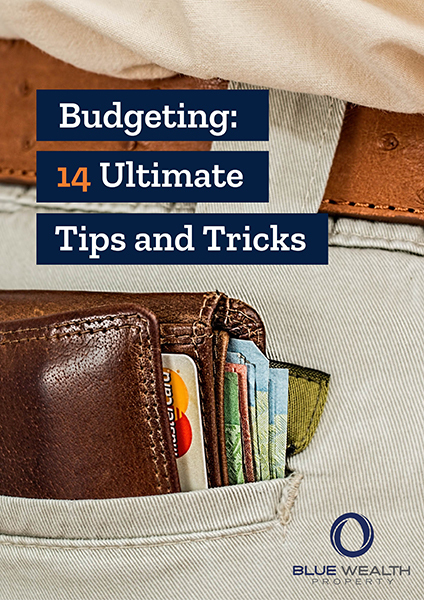 Budgeting is a financial plan and effectively doing so, allows you to have the sufficient funds to cover your living expenses, while also saving and managing debt. It’s a crucial skill that everyone should develop. Effective budgeting will help to put yourself in a stronger financial position now and in the future.